Our mission is to sell only the best quality products at competitive prices and ensuring exceptional customer service that will guarantee customer satisfaction! 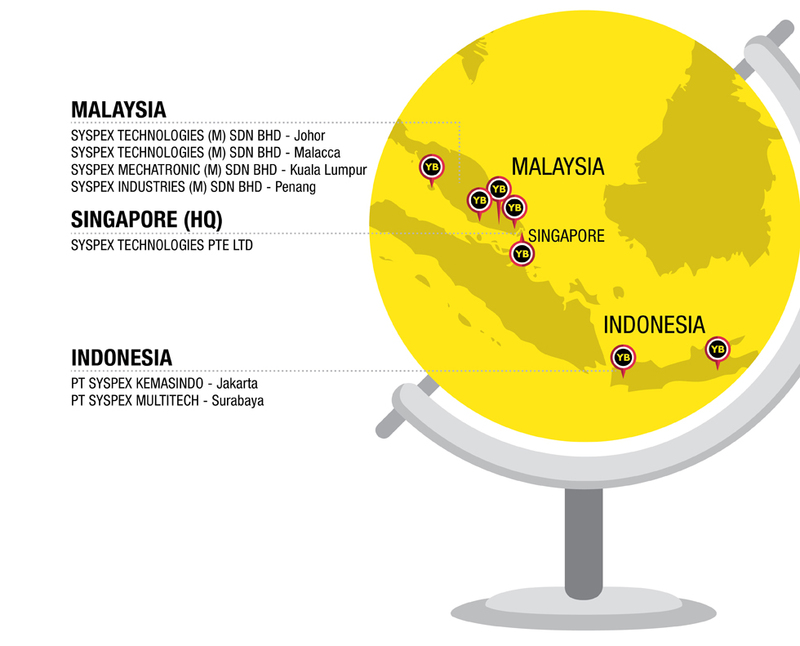 YELLOWBOX.COM is your online packaging and warehousing superstore with the offline superpower, Syspex Technologies. Yellowbox.com is a fast, simple and convenient online store where you can purchase your packaging and warehousing products. We take pride in putting our customers’ success first by offering them an efficient and burden-free online shopping experience. 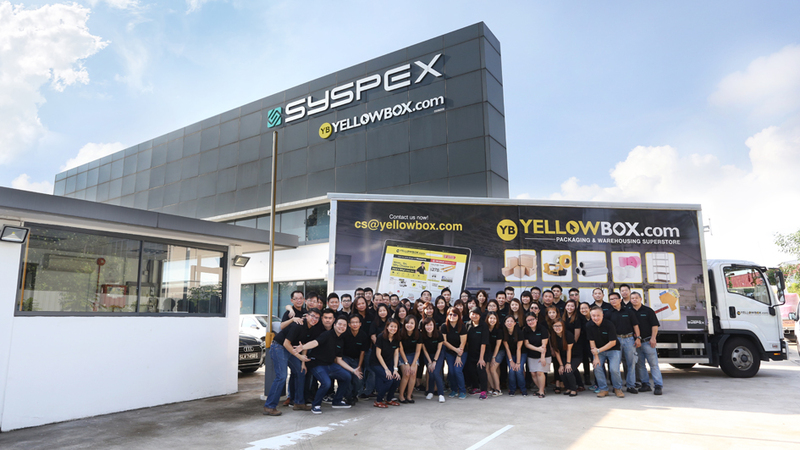 Yellowbox Singapore received tremendous response from professionals and businesses, of all sizes, in all industries. Yellowbox.com, the only leading Online Industrial Superstore in Asia, is your one-stop shop for packaging and warehousing supplies. We have more than 25 years of accumulative experience in the packaging industry and industrial distribution lived vicariously through Syspex Technologies, putting us in the best position to price our products competitively and distributing it with maximum efficacy. In Yellowbox.com, we are not only guarantee absolute quality for all products, but commit to exceeding customer expectations by providing the best service to all our customers. We serve all business types in both Singapore and Malaysia. Whether you are from large enterprises, SME’s or new business start-ups, Yellowbox.com can meet even the most specific needs. Whatever your size and industry, our team of over 200 personnel is here to support you.